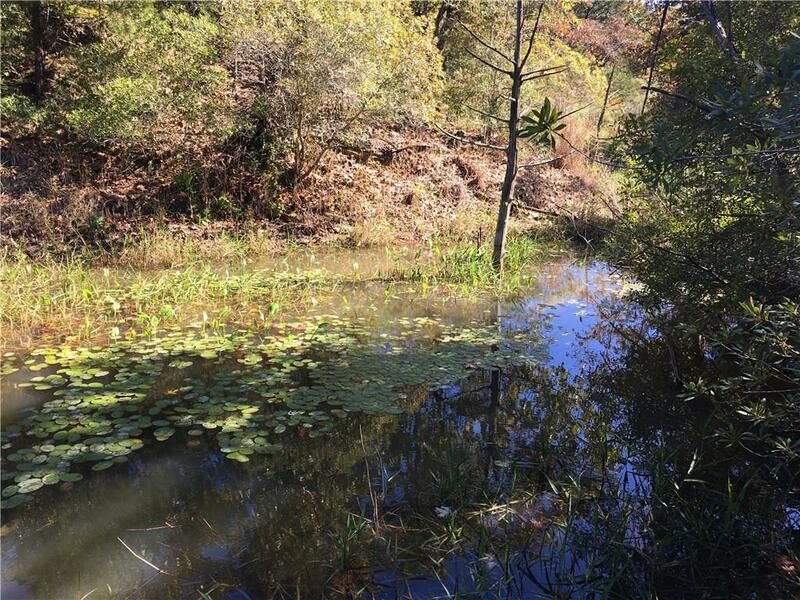 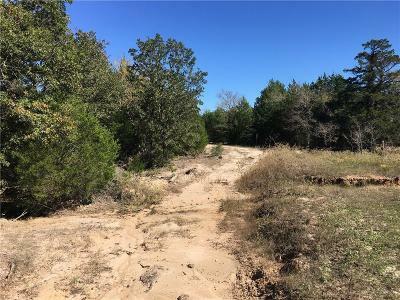 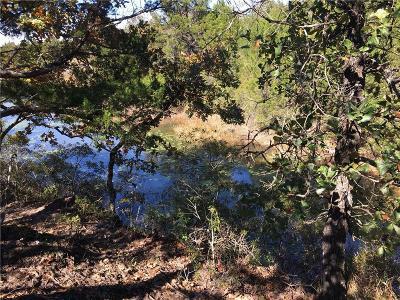 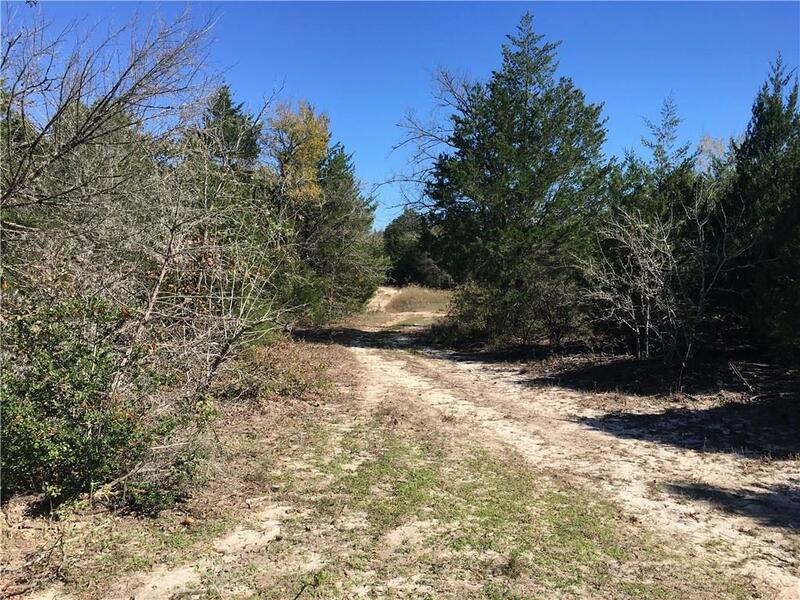 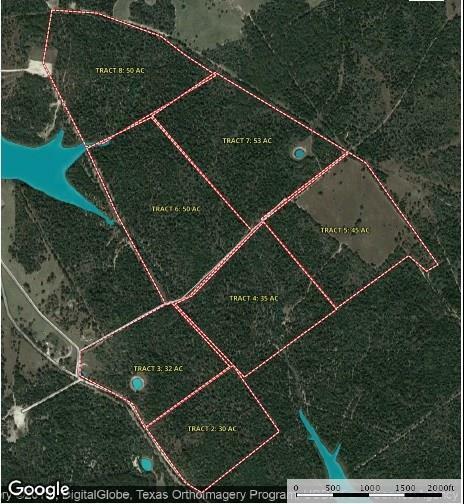 101 acre property that is seven miles east of Groesbeck off State Highway 164 and only six miles north of Lake Limestone. The property is 95% heavily wooded. 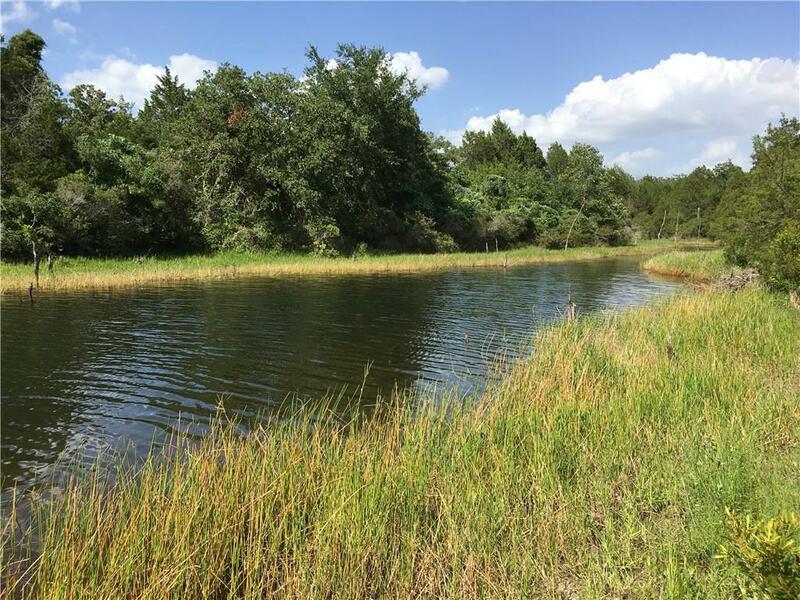 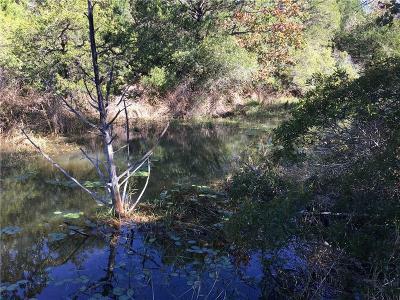 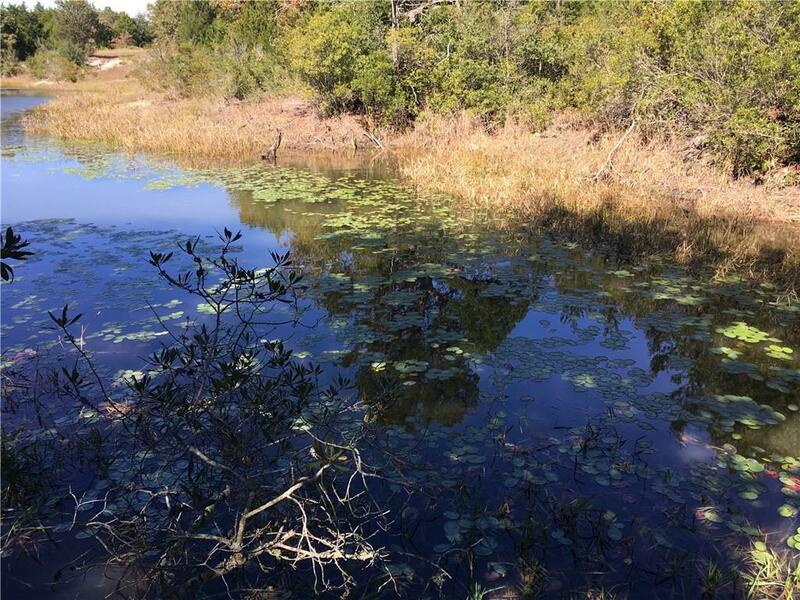 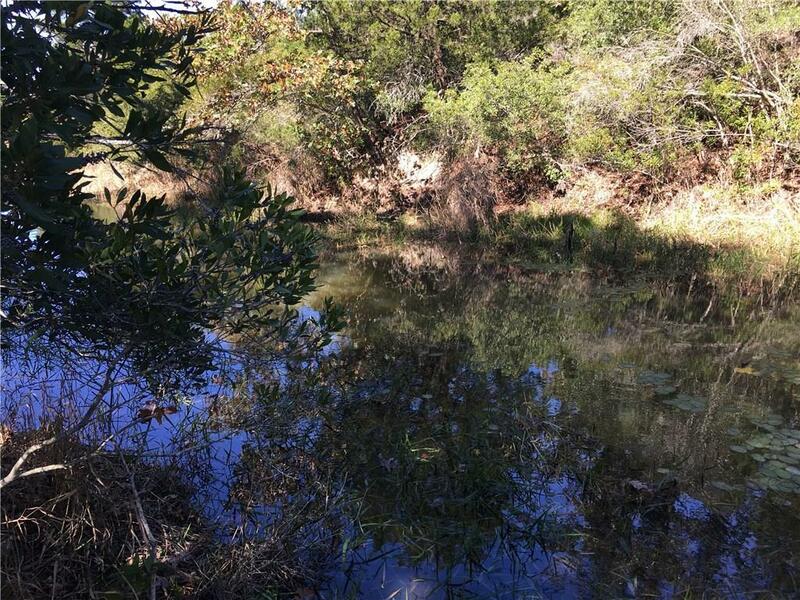 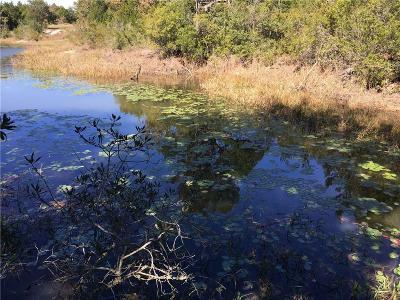 There is a 300' water inlet and another 100' water inlet from Duke Lake that extend into the property and a small tank at back of property. 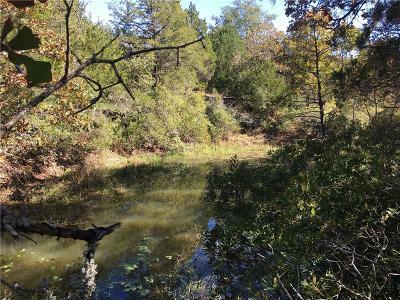 There are numerous UTV trails throughout the property. 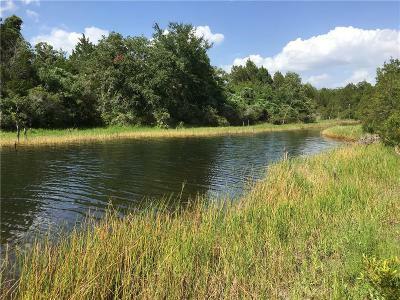 The property is currently fenced on two sides. 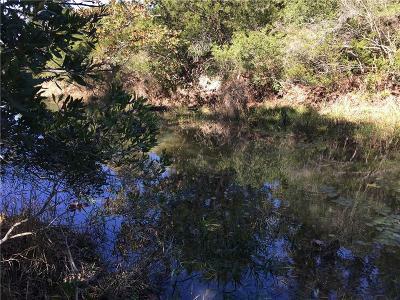 Private water well will need to be dug and seller will bring electricity to the property as a condition of sale. Seller will provide a survey, title policy, and boundary fence as a condition of sale. 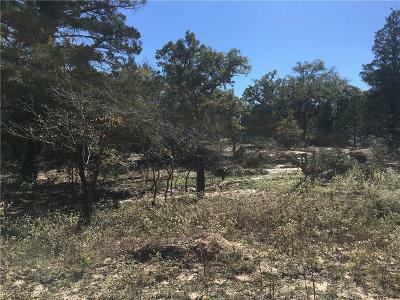 There are additional parcels adjacent to this property that are available as well. 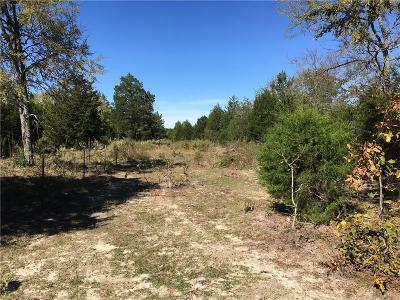 Road Frontage: Private, Road Easement Ft.